From 1960s New York in Carol to present-day Yorkshire in God’s Own Country, the scope of queer cinema in recent years has broadened, coinciding with Oscar successes and elision into the mainstream. 2018’s bill of LGBTQ film extends the borders even further, with a diverse, genre-defying slate of films from the international circuit. 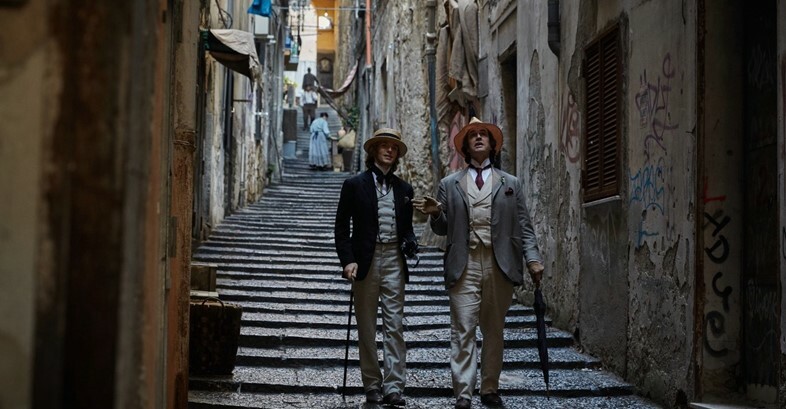 To coincide with today’s release of Rupert Everett’s Oscar Wilde biopic, The Happy Prince, chronicling Wilde’s destitute final years in UK cinemas, AnOther explores the remaining LGBTQ cinema highlights for 2018. It’s the tiny brushstrokes of Saturday Church that paint a more expansive, powerful portrait than its simple premise suggests. A coming-of-age film rooted in New York’s ballroom scene, it’s a moody musical which deftly avoids the La La Land-meets-Moonlight byline it was saddled with on US release. Instead, Saturday Church is a playful riposte to the stern conventions of the genre; small moments, as when Ulysses, its 14-year-old star, bops along to vogue tunes whilst in altar-boy garb, or swipes glances at queer strangers in the hopes of finding his reflection, are so neatly observed they elevate the entire film. Anchored by its sweet romance and a soulful performance from star Luka Kain, Saturday Church is well worth a visit. Transplanted from his native Chile to a washed-out, drab cul-de-sac in north London, writer-director Sebastián Lelio (A Fantastic Woman) brings his visual spark to this slow-burn tale of transgressive love. Ronit (Rachel Weisz) crosses the gulfs of conservatism and lifestyle to reignite things with Esti (Rachel McAdams), a former flame extinguished by their tight-knit Orthodox Jewish community. Disobedience escapes the claustrophobia of its setting thanks to Weisz’ and McAdams’ raw, vivid performances, as Lelio captures the crumbling of pious order in the face of real passion. A career-topping turn from Rupert Everett defines this kaleidoscopic portrait of Oscar Wilde’s final years, flitting between his flailing affair with Alfred “Bosie” Douglas and his dizzying social ascent in Victorian England. His screenplay is flecked with overly familiar Wilde quotes, but The Happy Prince doesn’t shy away from the less savoury aspects of Wilde’s character, celebrating his impish impulses to reject the conventions of his day. It explores the man’s many contradictions – at once chronicling his decline and winning over our sympathies at every turn. Inviting comparisons to the novels of Alan Hollinghurst, Christophe Honoré’s inter-generational love story has the same expansive narrative sweep, tracking a couple hovering on the precipice between bittersweet romance and love turned sour. Playwright Jacques (Pierre Deladonchamps), wearily living with AIDS, is torn between the meteoric pull of a new love affair with young student Arthur (Vincent Lacoste) and a bittersweet longing for his dying ex-boyfriend (Thomas Gonzalez). 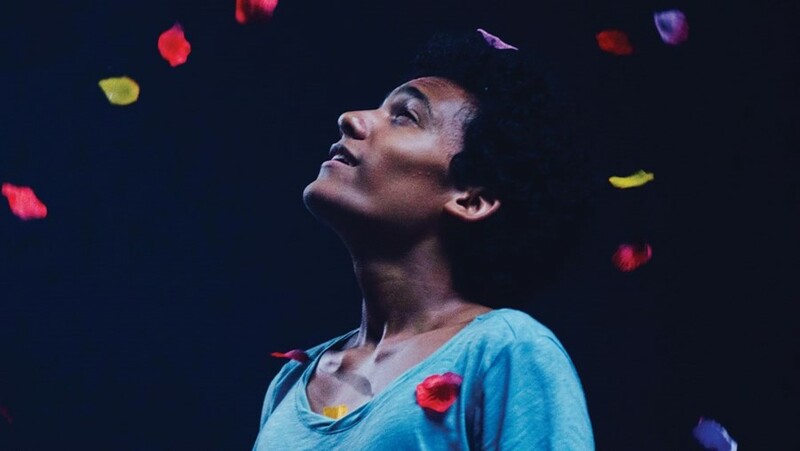 Plucking eclectic elements of queer cinema – the age-gap romance, the coming-out drama, the AIDS tragedy – into a measured blend, Sorry Angel defies convention with its unabashed sexuality and romantic touch. 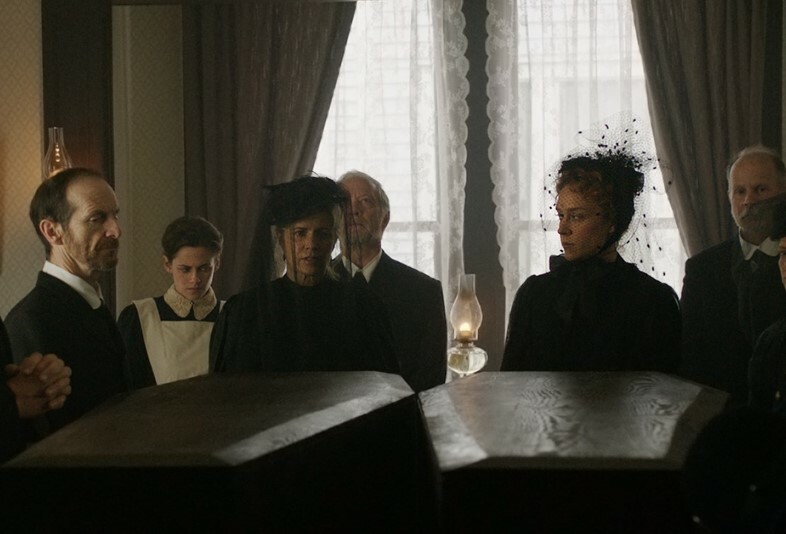 Rounding out the recent auteur streak responsible for her big-screen revival (with the likes of Lean on Pete and Beatriz at Dinner), Chloë Sevigny headlines this romantic take on the Lizzie Borden legend, which disentangles itself from the skein of tradition. Inspired by racy, unsent letters discovered in Borden’s wardrobe, Lizzie imagines the love affair between Borden and new maid Bridget (Kristen Stewart), tying a menacing thread of romance around the stifling household in which they live. Sevigny’s unabashedly sexual take throws the bigotry of the era into sharp relief, ushering new life into this well-trodden territory. A follow-up to his amusingly sinister The Gift, Joel Edgerton adapts Garrard Conley’s novel, a painstaking account of his first-hand exposure to gay conversion therapy. A timely reminder of the deep trauma inflicted by misguided puritanism, its outstanding cast (Nicole Kidman, Xavier Dolan, Troye Sivan, and Lucas Hedges), coupled with an awards-friendly release date in October, incline this gut-punching drama towards Oscar buzz. Hedges especially, as the son of a Baptist minister forced to undergo the asinine 12-step “recovery programme”, reminds us of the emotional violence of such conservatism. The Happy Prince is in cinemas nationwide from today.